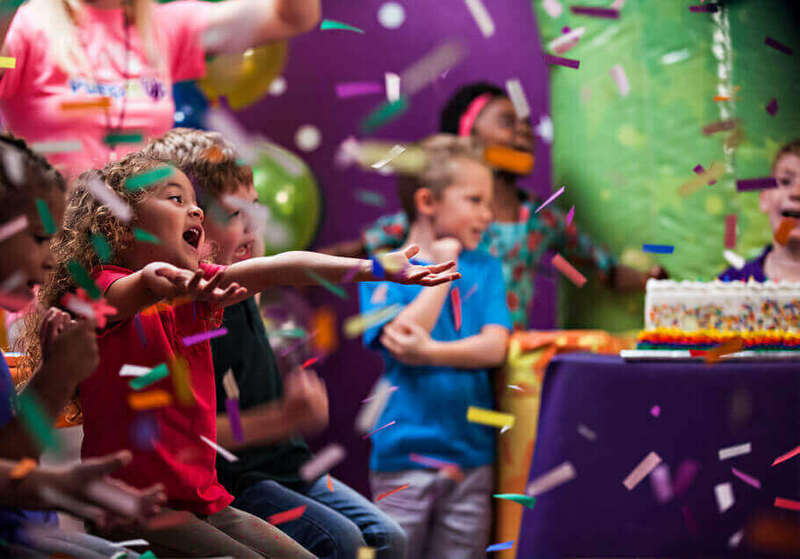 Try out our new Balloon Drop party experience. 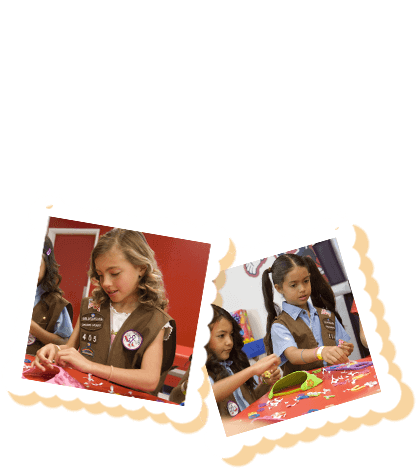 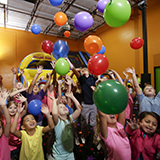 You will not forget the kids' faces as they marvel the balloons dropping from the ceiling! 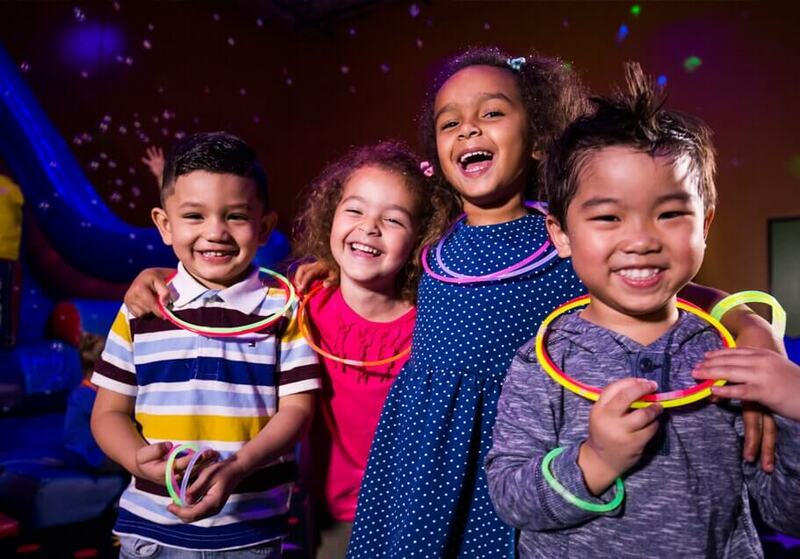 Fun: Good times? 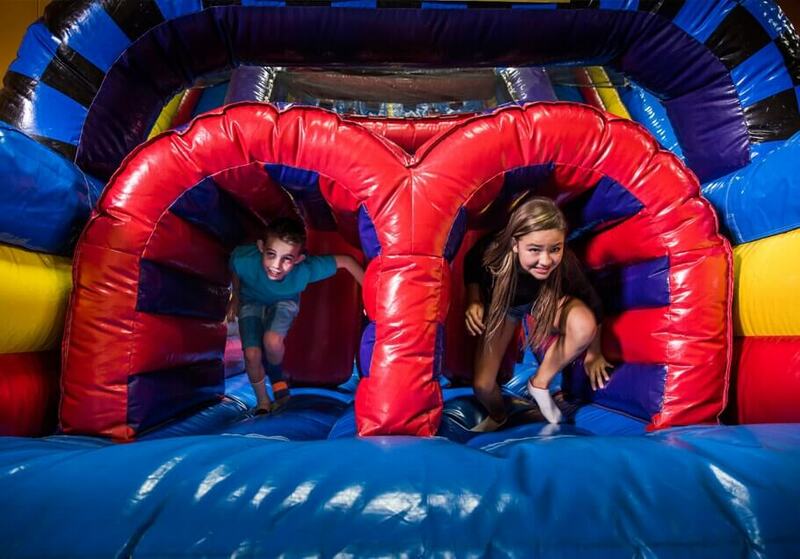 They’re guaranteed when you’ve got full reign of our huge inflatable indoor playgrounds. 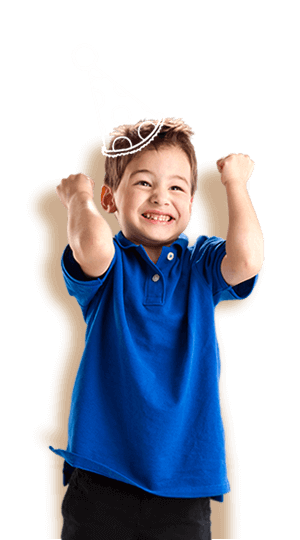 Easy: It’s as easy as calling or booking online.  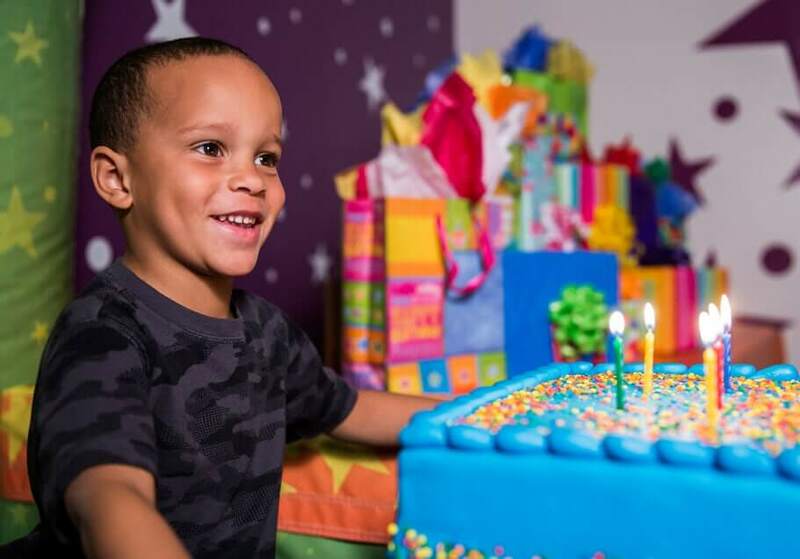 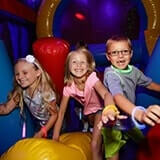 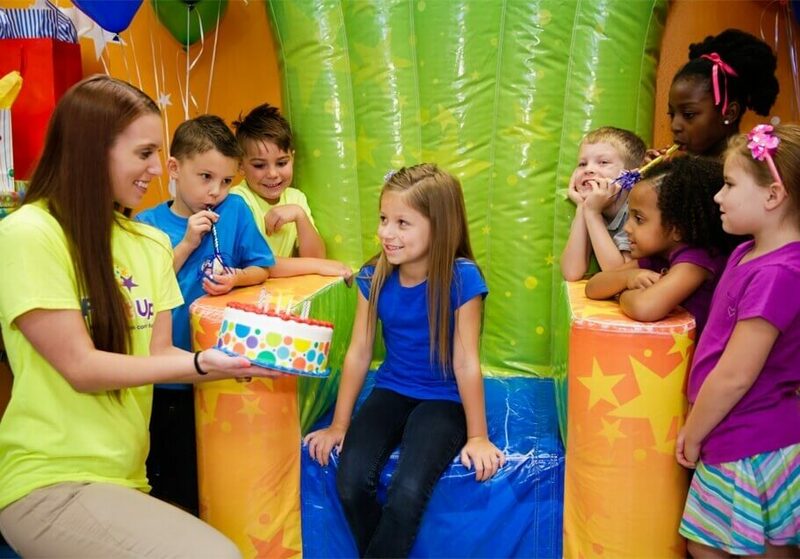 Private: Personalize it when you pick a party package, and get your own private party room and bouncy indoor arenas. 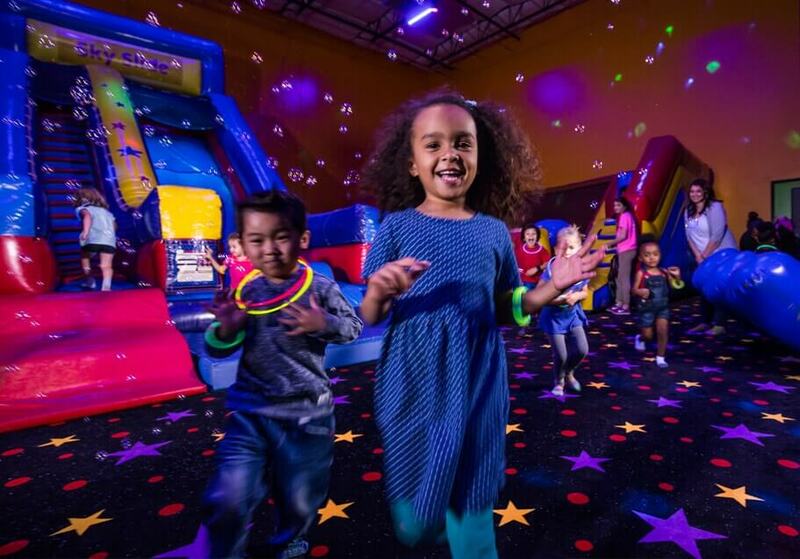 Pump It Up of San Francisco is too much fun to save it just for birthday parties. 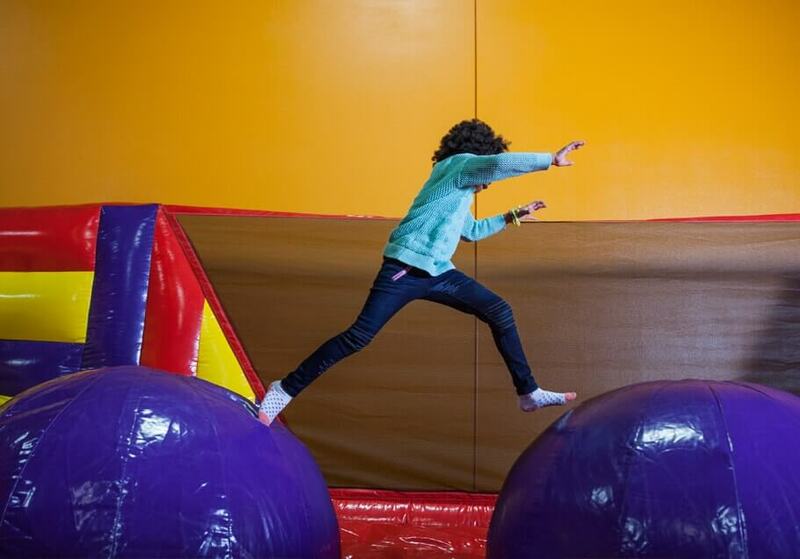  See our Bounce Schedule, which lists all the bouncing good times like Open Jump happening throughout the week.